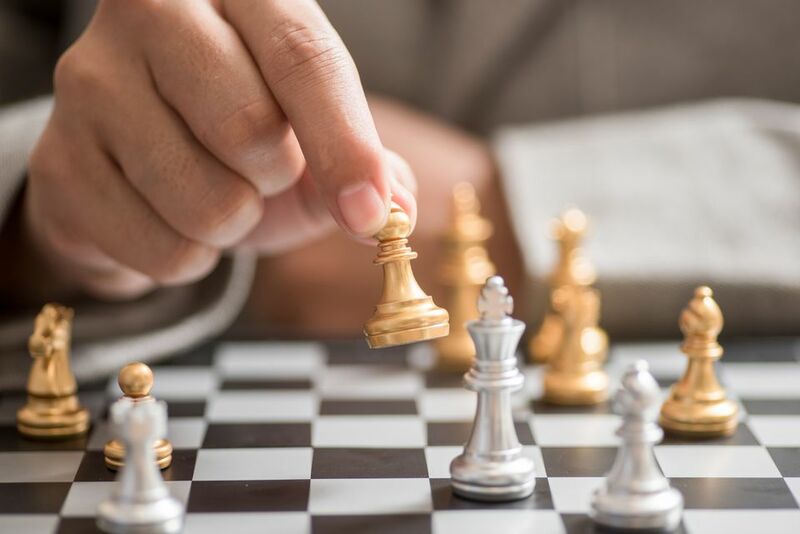 Over the years, there have been numerous movies about chess, ranging from biopics about famous chess players to dramas about the struggle between chess titans. Chess is a natural way for filmmakers to express conflict and mental warfare, so it's no surprise that it has been a classic theme in film. The following list only includes movies where chess is central to the plot, not those that simply include chess in them at some point. 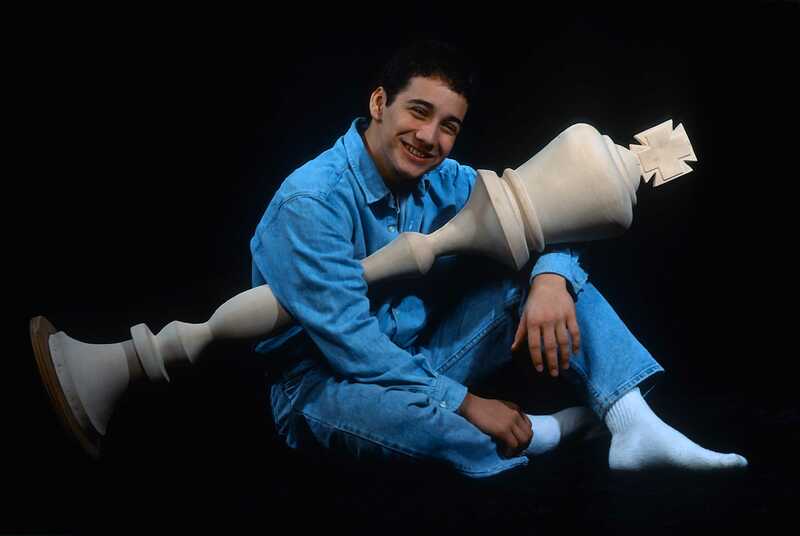 This film (based on a book by Fred Waitzkin, the father of the film’s subject) is a fictionalized account of the rise of chess prodigy Josh Waitzkin. Josh, a 7-year-old boy in New York City, quickly shows a talent for the game and becomes one of the best young players in the United States. But not all is well when Josh begins to find that success doesn’t always go hand-in-hand with happiness. "Searching for Bobby Fischer" is especially notable for its cast, which includes Joe Mantegna, Joan Allen, Ben Kingsley and Laurence Fishburne in key roles. The filmed version of Chess: The Musical is still worth checking out. "Chess" has long been a popular (if troubled) production, with the music of ABBA that fills the show remaining popular to this day. "Chess: In Concert" features a 2008 performance with marquee singers Josh Groban and Idina Menzel in the lead roles. This 1925 classic from the Soviet Union is a silent film, but any serious fan of chess should enjoy it nonetheless. The movie follows a man who is obsessed with chess, an obsession that threatens to end his marriage. Then, while spending time at the Moscow 1925 chess tournament, he is able to recruit the help of World Champion Jose Raul Capablanca, who saves the happy couple. Many other chess greats were at the tournament and can be seen during the film, including Emanuel Lasker, Frank Marshall, and Richard Reti. This documentary tells the story of the chess team at Intermediate School 318 (I.S. 318), a public middle school in Brooklyn that developed into one of the most successful scholastic chess programs in the country. The film follows the team around for a year, allowing the audience to see the triumphs and struggles of the children, teachers and the school itself. The matches between Garry Kasparov and Deep Blue captured the public’s attention in a way few other chess matches have. In this documentary, viewers go behind the scenes and see the perspective of Kasparov and his team as well as the Deep Blue team. The film deals a lot with Kasparov’s belief that IBM cheated during the match by providing human assistance at critical moments. Based on the true story of a Ugandan girl whose ability to play chess helped lift her and her family out of poverty, this movie follows the underdog sports storyline that has become familiar to fans of football and other sports​ but was a new way of looking at a chess competition. Filmed entirely in Africa, "Queen of Katwe" stars David Oyelowo and Lupita Nyong'o.